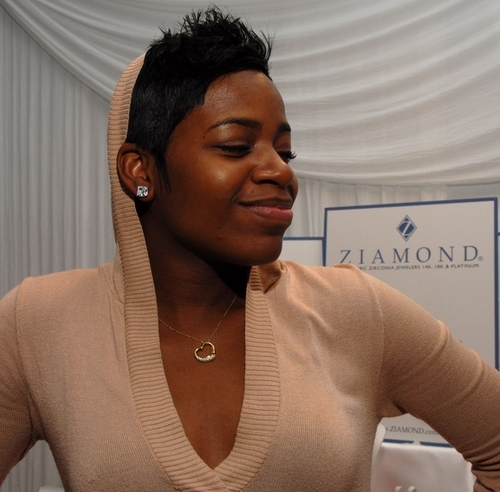 Fantasia looks radiant in her Ziamond Cubic Zirconia CZ Round Stud Earrings. Ziamond features a variety of shapes and styles of stud earrings. We offer round, oval, princess cut, emerald cut, heart, marquis, cushion cut, asscher cut and trillion cut. All Ziamond cubic zirconia cz jewelry is set in 14k gold, 18k gold or platinum.